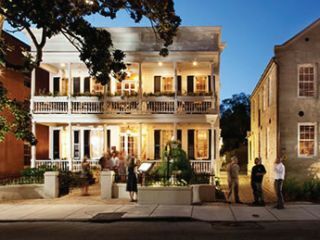 Nowhere is Southern cuisine more revered than in Charleston, capital of countless iconic dishes and restaurants. 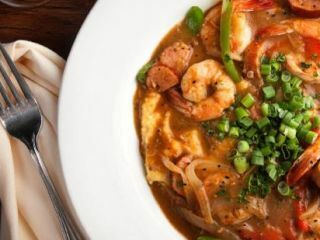 From po boys, oxtails, shrimp and grits, and other legendary Lowcountry staples to experimental takes on tastes from the region, the variety of places to eat in Charleston near our hotel enriched with different richness of flavors and atmospheres. 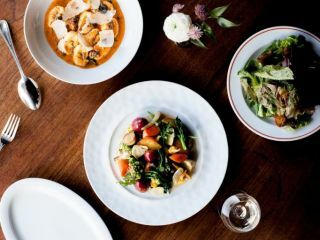 Discover some of the most renowned places to eat in Charleston below, and embark on a culinary adventure like no other. Another elegant Victorian setting featuring traditional cooking, and a massive wine cellar. 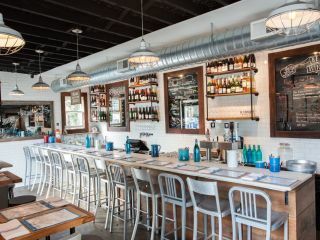 Located in downtown Charleston, this bustling market and raw bar specializes in the finest seafood. 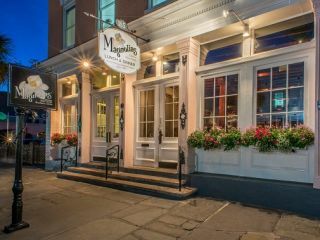 The stately surroundings of this cozy spot complement the kitchen's refined take on traditional dishes. 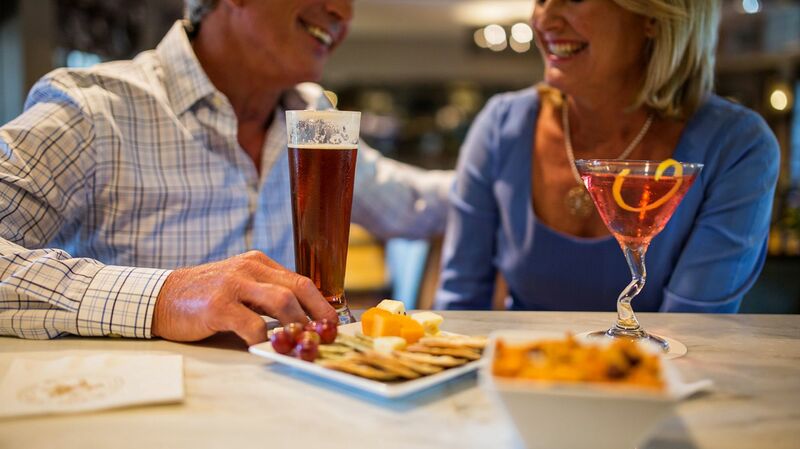 Discover unusual experiments with Southern cuisine and at this farm-to-table upscale locale. 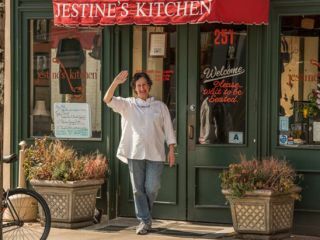 This old-school eatery's rib-sticking specialties come in a welcoming, warm environment.